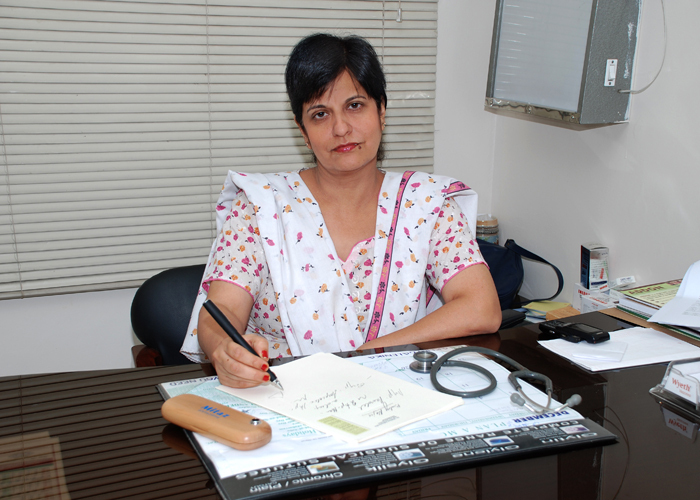 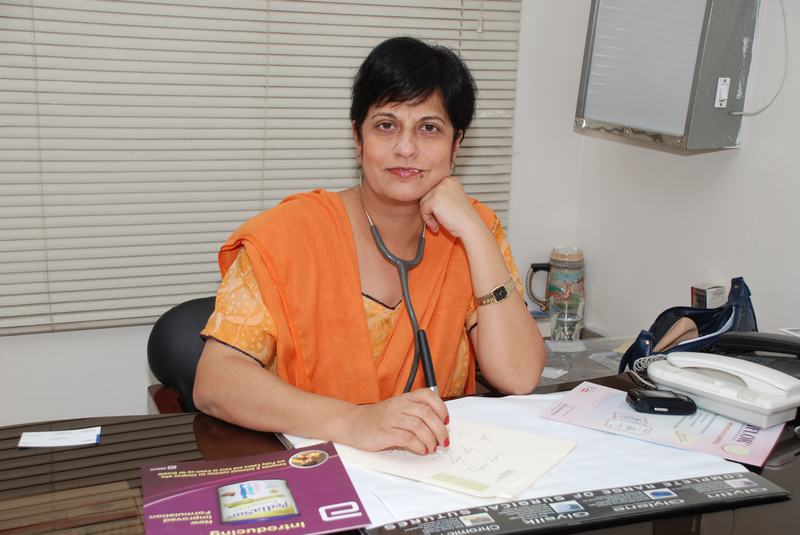 Dr. Mubina Agboatwalla is a well known child specialist and has been practicing paediatrics in major hospitals of Karachi. She is Chief Paediatrician and Head of Department at Sindh Government Hospital, Liaquatabad Karachi. In addition, her private practice is at the following hospitals.